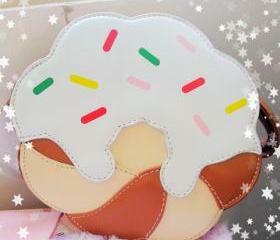 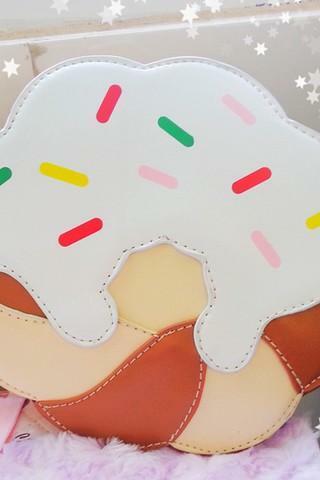 Peach Purse For Women Bri..
Rivet Shell Type Mini Cro.. 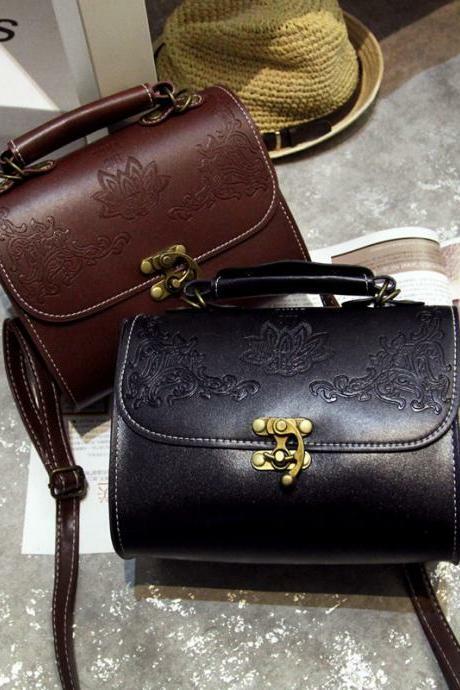 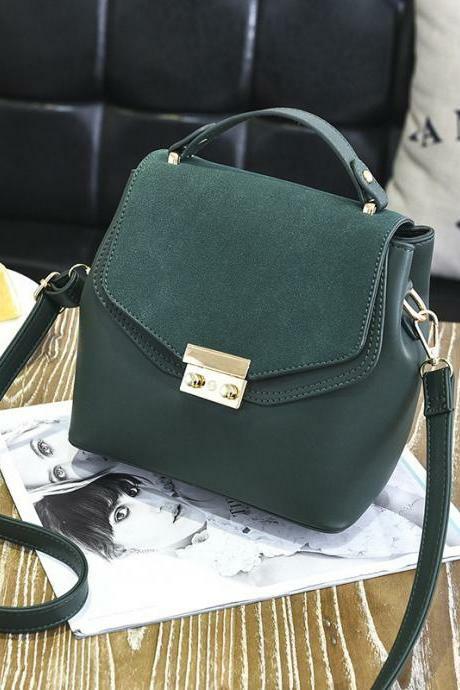 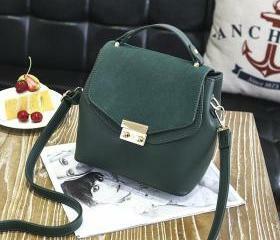 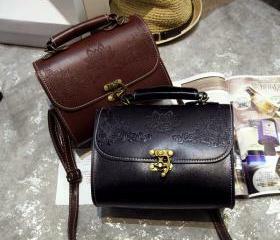 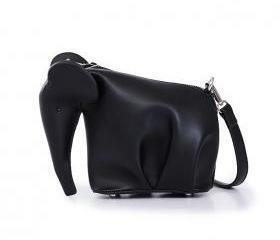 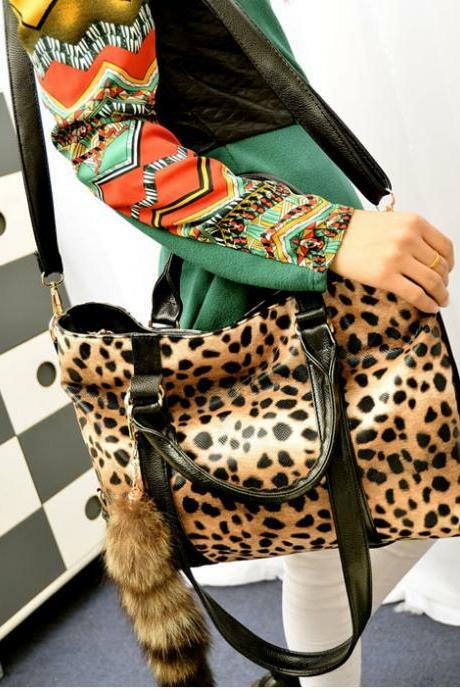 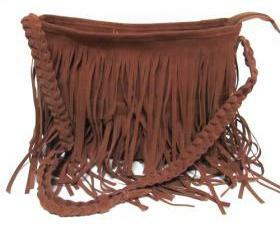 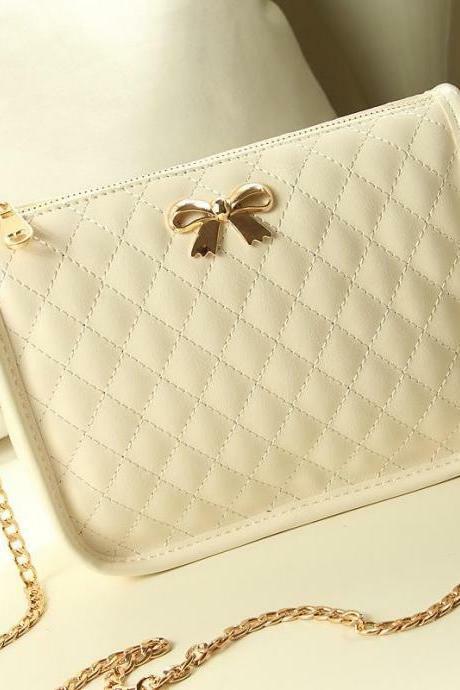 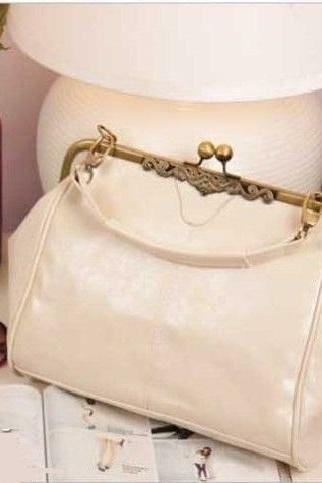 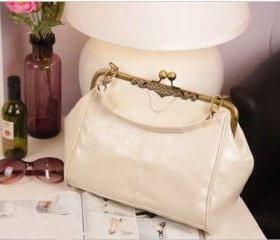 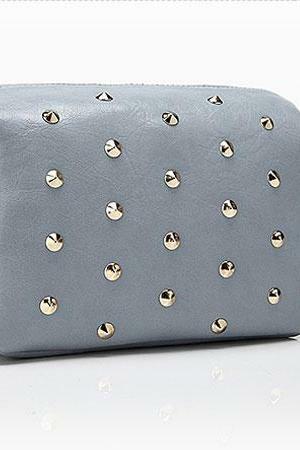 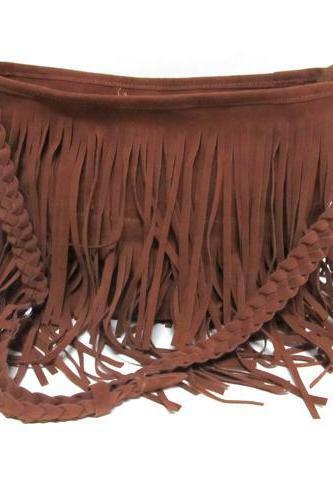 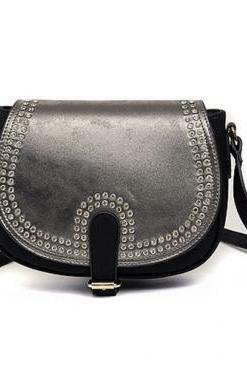 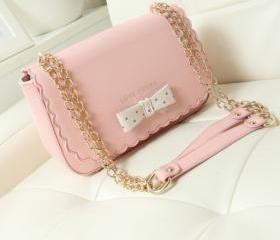 Fashion Small Chains Bag .. 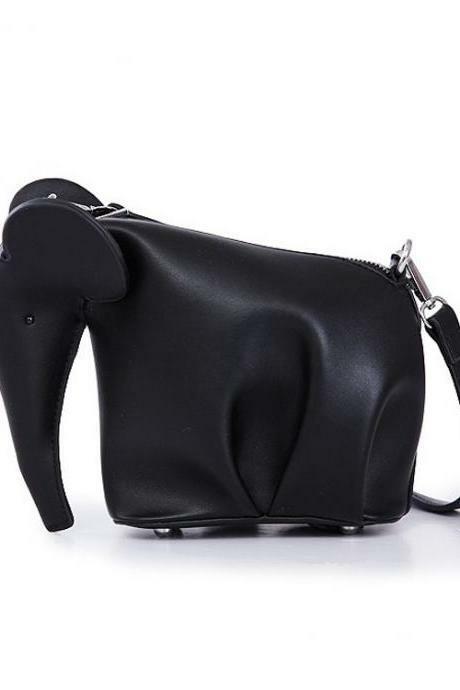 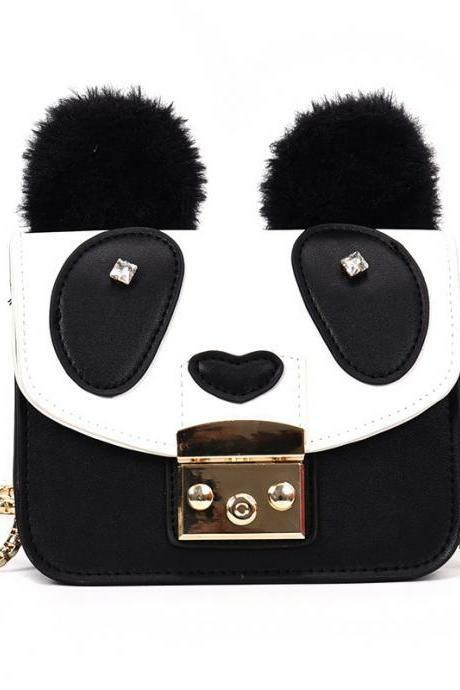 Cute Bear Head Chain Cros..
Summer Brand New Handbag ..
Black Pu Saddle Shoulder .. 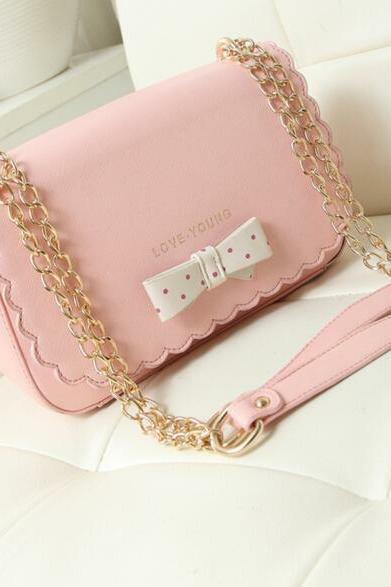  Cute Cartoon Women Ice Cr..
2016 New Spring Summer Wo.. 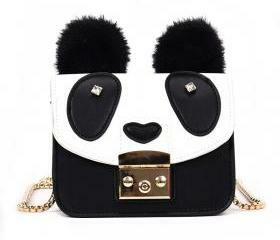 Cute Panda Pu Leather Cha..